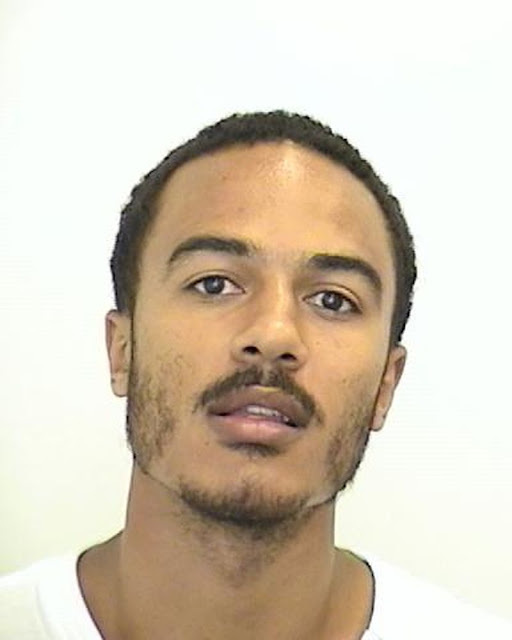 The Toronto Police Service is seeking the public's assistance locating a man wanted for multiple firearms-related offences. He is described as 6'1", thin build. He was last observed driving a charcoal-colored Infiniti four-door automobile in the Christie Street and Dupont Street area. He is considered armed and dangerous and should not be approached. Call 9-1-1. Police are requesting that anyone aware of his whereabouts contact police immediately.